Empire Flex and Vent Goggle Skins Are Here! Looking for a way to spice up your new E Flex or E Vent goggles? Look no further! 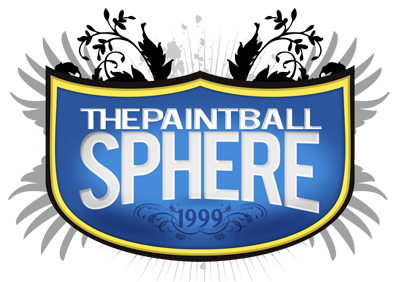 The Paintball Sphere now carries Forward Paintball goggle skins. They fit all E Vent and E Flex lenses perfectly, and come in both Classic Foxwood Camo and White Checkerboard designs. Simply peel and stick for that custom look! Stop in to check out these new items, or call us at: 330-965-9099 for more information. The Empire E-Flex has arrived at The Paintball Sphere! This morning we received word that these goggles will be in the shop tomorrow afternoon. Be sure to stop in to try on the newest and hottest mask on the market.